and live a positive life! 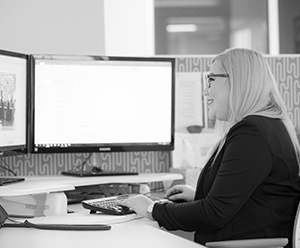 With a background in construction coordination, Kyara has an excellent grasp of the challenges and rewards of the commercial design industry. 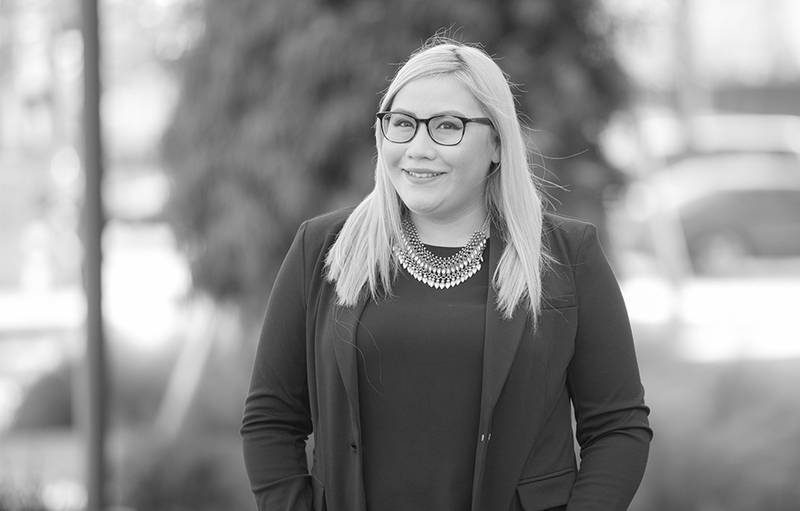 In providing high-level administrative support to our Long Beach team, Kyara is responsible for organizing project flow from kick-off to close-out, allowing her to see a project truly come to life. This SoCal native is a huge dog lover, and loves spending her free time brunching with friends, catching concerts (the legendary Morrissey is a fav! ), and traveling.